Jean-Claude Juncker is a politician from Luxembourg, serving as President of the European Commission since 2014. Before his carreer at the European Commission Juncker was Prime Minister of Luxembourg from 1995 to 2013. He also served as Minister for Finances from 1989 until 2009 and in this capacity was appointed President of the Eurogroup in 2005, a post he held until 2013. He studied Law at the University of Strasbourg. At the age of 28, Juncker was appointed Deputy Minister of Labour. 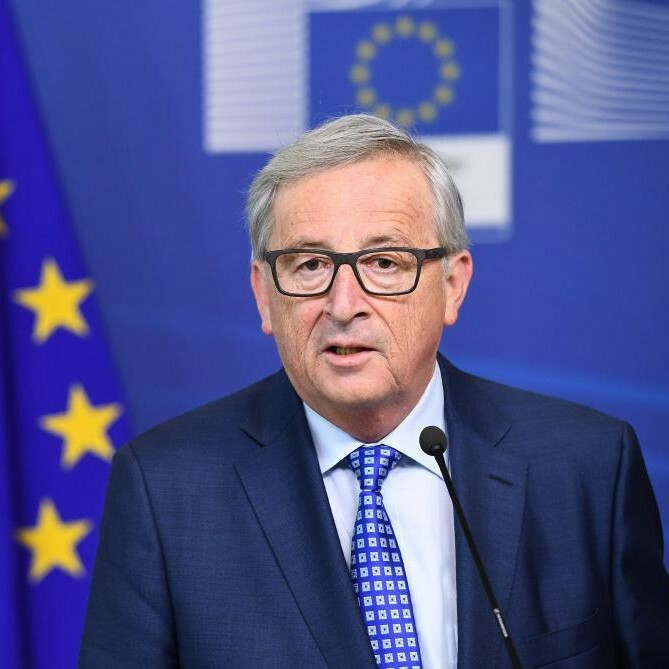 Jean-Claude Juncker has been recognised with numerous awards for his contributions to Europe, including the prestigious Charlemagne Prize in 2006.